I barely update you on what I’ve been up to, so today I thought I would share with you something special. 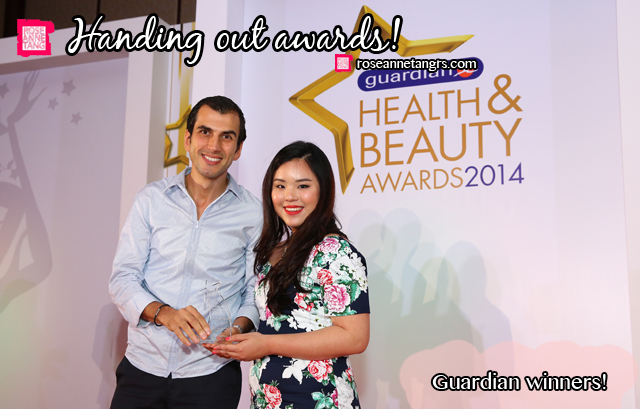 Last week I was on the panel and one of the expert judges for the Guardian Health & Beauty Awards 2014! 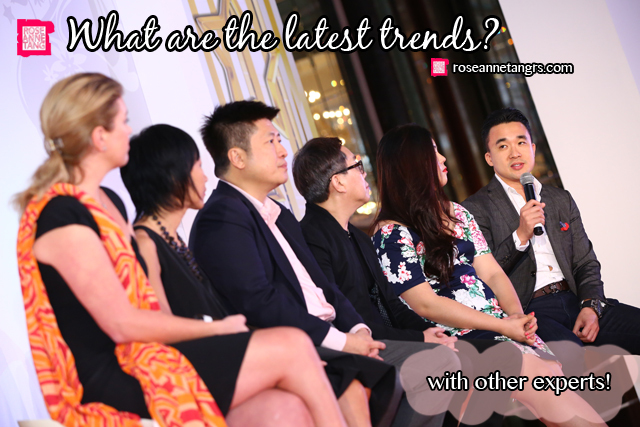 Among other expert panelists were Addy Lee, Chairman of Monsoon Hair Group, Shunji Matsuo, CEO of Shunjiu Matsuo, Dr. Gerald Tan, President of the Aesthetic Dentistry Society of Singapore and a few others so it was a complete honor to be considered up there with them in terms of beauty and product knowledge. 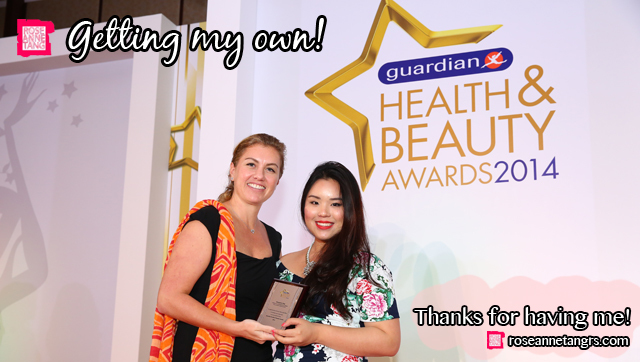 I never told you but I was also one of the judges for the Her World Beauty Awards and the Aesthetics & Beauty Magazine Awards this year as well! We attended the awards event that was held at the Shangrila and basically all the brand teams of all the brands stocked in Guardian stores were there. It was nerve-wracking to get up on stage and talk to everyone. Hey, I even did some presenting of the awards and shook their hands to take a photo. I’ve only seen my Dad do this lol. Thank you so much Guardian for having me. I just wanted to really mark down this event as quite a milestone in my life. I really started out as just a regular girl wanting to film a video in her room five years ago and now it’s really just gone above and beyond what I’ve ever imagined. Just wanted to give all glory to God! Thank you God for everything. I wanted to give a shoutout to Outpost for sponsoring my dress and Ohvola for my necklace! My Top 7 Most Unique Indie Glitter Nail Polishes & Swatches!